The new 2017 Honda Activa 4G launch took place earlier this month. 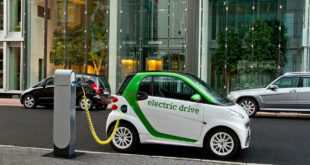 It now has a BS-IV compliant engine and boasts of new features. The Activa right from its first launch is very popular among buyers and sells many times more than its immediate rivals. However, models like the Hero Duet and the TVS Jupiter are great offerings that can match the Activa in manyaspects. 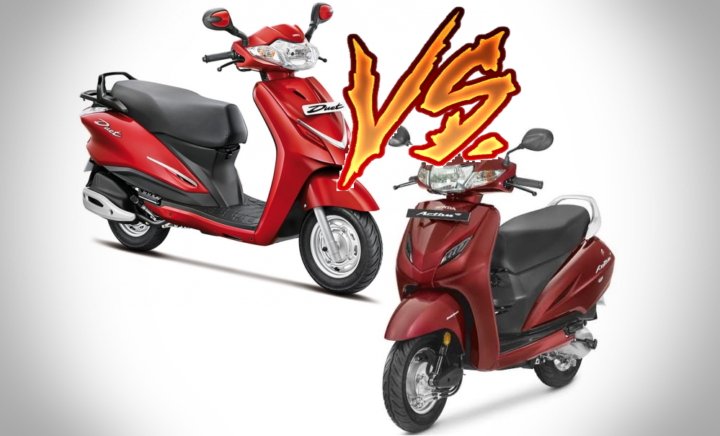 We recently came up with the Honda Activa 4G vs TVS Jupiter Comparison. Here, in this post, will compare the Honda Activa with the Hero Duet. So read further for the Honda Activa vs Hero Duet comparison. Honda being a premium brand, is very well known to price its products at slightly higher than its immediate rivals. And its the same with the Honda Activa 4G. The 2017 Honda Activa 4G carries a price tag of Rs 50,730. Whereas the Hero Duet has a starting price of Rs 48,400. Now there is something to be noted here. 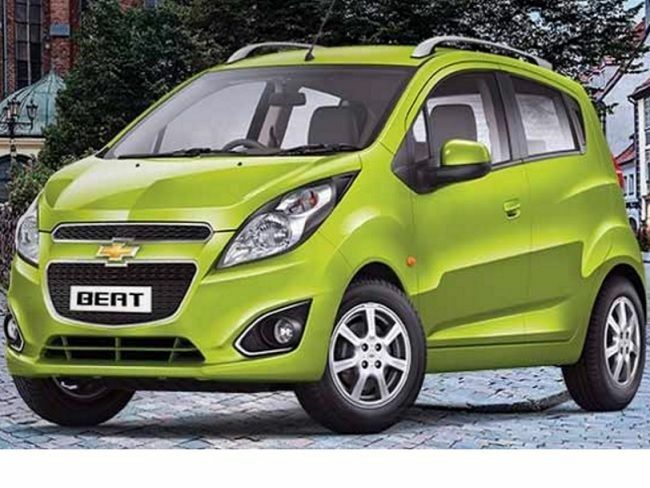 Hero is yet to launch the BS-IV compliant model of the Duet. It is very likely that the 2017 Duet will cost almost the same as the Activa 4G. Thanks to the new norms by the Government of India, the Activa 4G now comes with a BS-IV compliant engine and also with an Auto Headlamp On. Adding to this, there is another feature of the Activa which is the Combi Brake System. Other than this, the Activa also gets a phone charging socket and a retractable hook. On the other hand, Hero is yet to launch the BS-IV compliant version of the Duet. That said, when the 2017 Duet is launched, it will feature a BS-IV compliant engine and Auto Headlamp On feature that will help it meet the upcoming norms. Coming back to integrated brakes and a mobile charging socket, even the Duet will feature it. Apart from this, it offers a classy semi-digital speedo console and an external fuel-filler cap. The latter of the two is a feature which the Activa is lacking badly! Both the scooters have a metal body. Both, the Activa and the Hero have a near-110cc engine. When it comes to power, both the Activa 4G and the Duet have the same power output. However, the Duet’s peak power comes in at 500 RPM higher. Additionally, the Activa has a torque advantage as not only does it benefit from a higher peak torque, but it it made at a lower engine speed. There is one major factor in Duet’s favor though. The Hero Duet has telescopic forks, which gives it a better ride and handling. This is a clear and big advantage over the Activa. The Activa 4G’s performance is not only better than the Duet, it is also more fuel efficient. The ACtiva 4G returns a mileage of 60 km/ltr whereas that of the Duet is 55 km/ltr in the same conditions. Design – Both the scooters look fairly great in their respective styles. 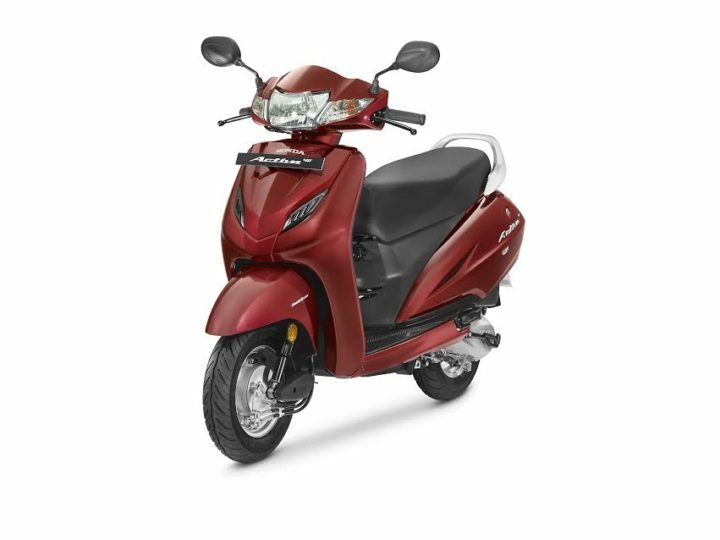 Features –Both the scooters are evenly matched when it comes to features apart from the Activa lacking an external fuel filler cap. Specifications – The Activa has a clear winner here with more power and torque. Mileage – Activa’s mileage is higher than that of the Duet. Due to this the Activa has a major advantage over the Duet. Price – The difference in price is not too big. However, the Activa gives value for the additional cost. Comparison Verdict-From what is mentioned above, the Activa 4G has clear advantage over the Hero Duet. It has to be seen if the 2017 Duet would have enough features to outperform the Activa. Also read- All new 2017 TVS Jupiter Launched , The 2017 Honda Dio- Coming Soon! !